Jennifer H. Diaz, D.M.D. M.S. A Diplomate is a periodontist who has made significant achievements beyond the mandatory educational requirements of the specialty and who is certified by the American Board of Periodontology. Periodontology is a recognized specialty of the American Dental Association. 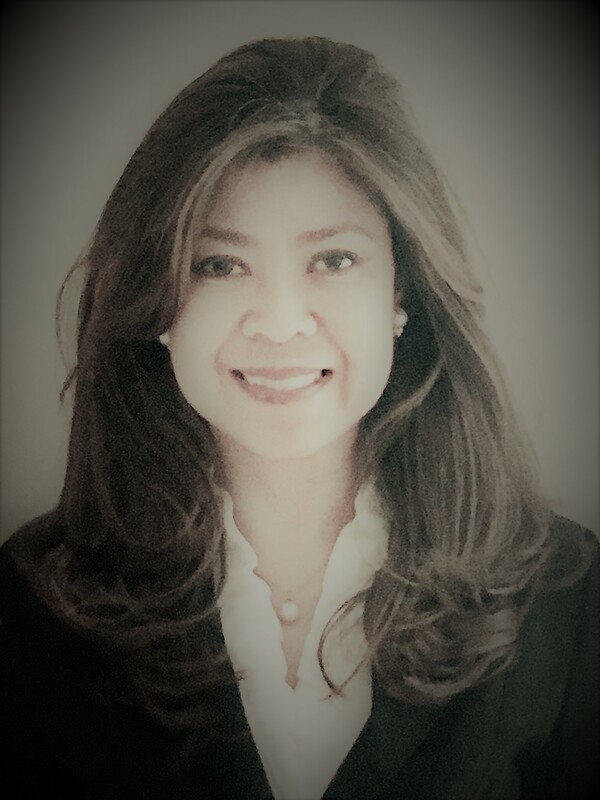 Dr. Jennifer H. Diaz was born and raised in Manila, Philippines whose father was a prominent US trained Oral Surgeon/academician and mother who was school dentist. She has only one sibling who is also a dentist and a professor in Dentistry. Suffice to say, it did not take long for her to realize that Dentistry was her profession of choice which also happens to be the perfect combination of the fields in which she had always excelled: art and science. In dental school, she consistently maintained to be among the top 10 percentile of her class and held leadership roles in various student organizations. Following her dental school education, Dr. Diaz joined her husband Pete, a trained dentist in the Philippines, while he served the US Navy Dental Corps. She then pursued her training at Temple University, The Maurice H. Kornberg School of Dentistry in Philadelphia, Pennsylvania where she completed a three year residency program in Periodontology and was awarded a Certificate in Periodontology and a Masters Degree in Oral Biology. She currently maintains a full time solo periodontal practice in Fairfax, Virginia where she enjoys the great variety of challenges an evidence-based patient care practice provides. She is a Diplomate of the American Academy of Periodontology, Diplomate of the International Congress of Oral Implantology, active member of the American Dental Association, Virginia Society of Periodontists, American Dental Association, Virginia Dental Association, Northern Virginia Dental Association and Philippine Dental Association. Oct 2004 – Instructor and Presenter, Periodontal Surgery for General Practitioner Part II. Sugarloaf Convention Center, Philadelphia, Pa.
Sep 2004 – Instructor and Presenter, Periodontal Surgery for General Practitioner Part I. Sugarloaf Convention Center, Philadelphia, Pa.
Dec 2000 – Lecturer, Techniques in Radiology. RBH Dental Review Center, Manila, Philippines.